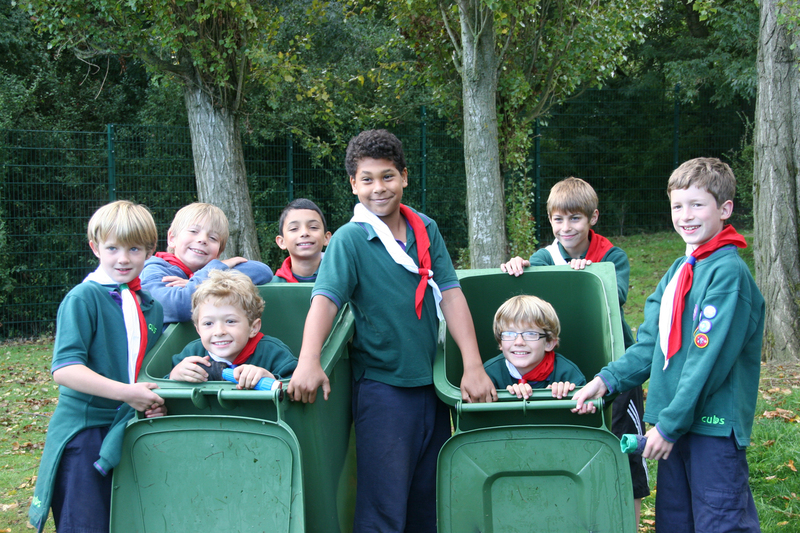 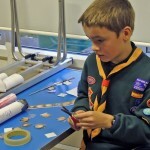 Hemel Scouts are Great at Green Beret! 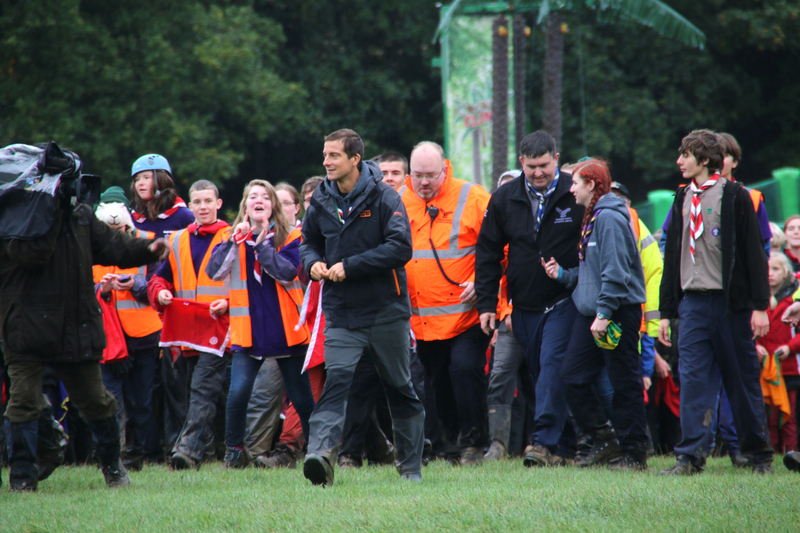 9 teams from Hemel Hempstead District Scouts this weekend competed in Green Beret, the biggest, toughest countywide annual Scouting challenge. 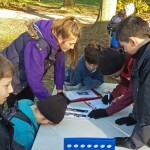 The weekend consisted of sleeping in sub zero temperatures and completing various optional activities, and a compulsory assault course and orienteering task. 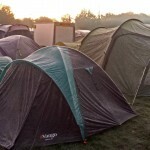 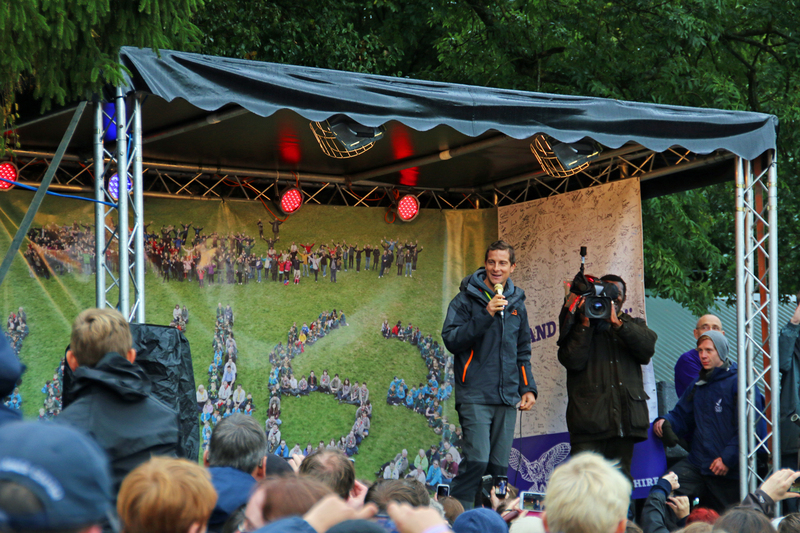 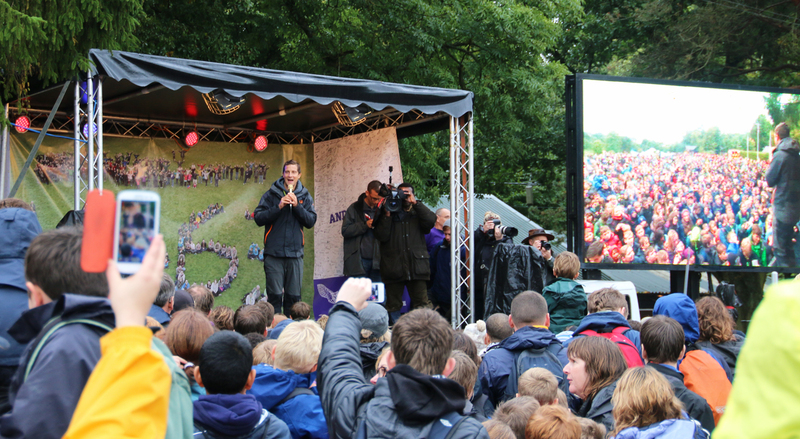 117 teams in total took part in the competition and a further 29 training teams joined in the fun, camping at Gilwell Park, the ‘home’ of Scouting in the UK. 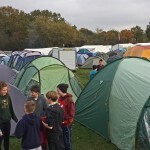 Teams of 6 Scouts entered the competition which was broken into three sections on Saturday: morning, afternoon and evening, with activity bases opening at 8am and closing at 11pm. 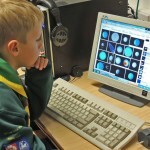 Together they completed as many bases as possible, and they were marked on various criteria. 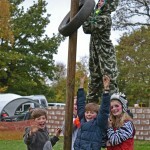 Each team’s 10 highest scores were added to their mark for the assault course and orienteering challenge, and counted towards the total. 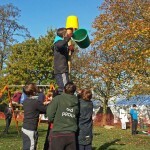 Activity bases varied in nature between physical and intellectual challenges. 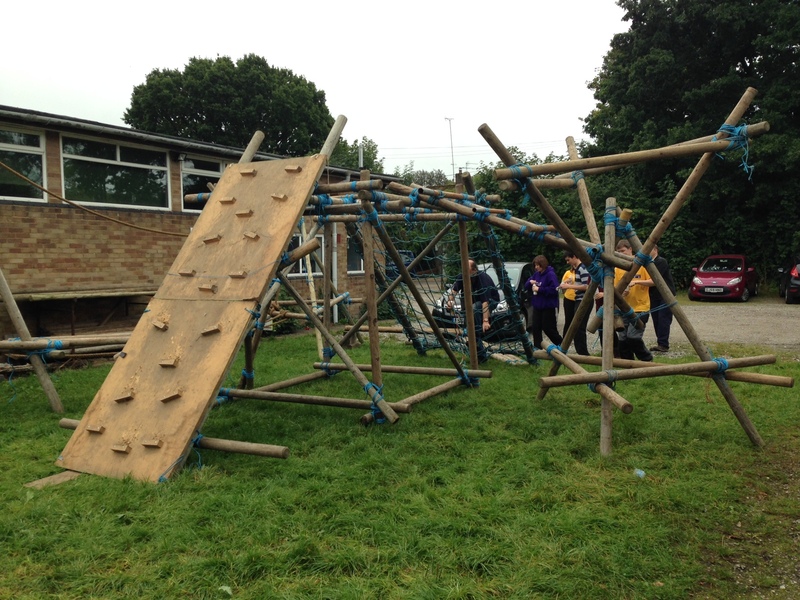 Examples of bases included a cannon run, an over-the-scout-van-climb, a giant hoopla, a pole climb, karaoke, world flag quiz, geography quiz, puzzles, music and listening challenges, 4-in-a-row, card games, crossing a minefield, and many others. 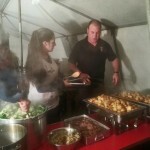 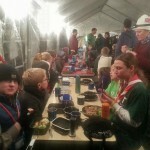 Hemel Hempstead Scout Groups joined together opting for a central District catering facility, and Leaders cooked a hearty three course meal of roast beef and all the trimmings to ensure our Scouts were well fed and warm before starting the evening’s activities. 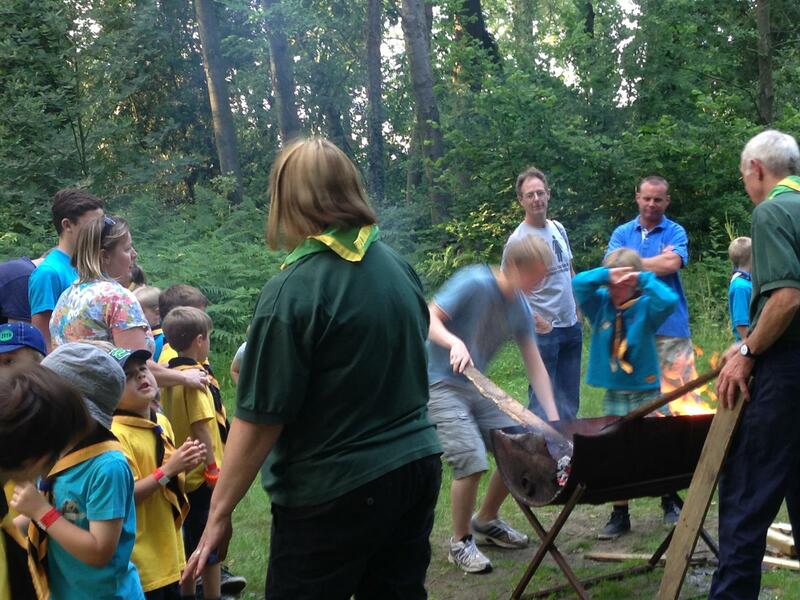 Kings Langley Scouts serenaded the cooks to a rendition of Bohemian Rhapsody while they waited to be fed. 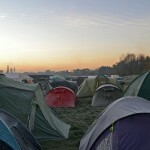 With temperatures overnight plummeting to -4’C everyone woke to a beautiful frost trimmed view of Gilwell’s Tent City on Sunday morning! 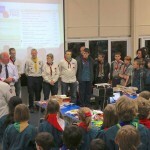 The highest placed teams from Hemel Hempstead District Scouts overall were 1st Leverstock Green B and A, who finished in 9th and 10th places respectively. 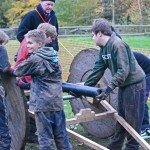 1st Leverstock Green B were placed 3rd in the activity bases, while Leverstock Green A came 2nd in the assault course, with 1st Apsley Geese close behind in 4th. 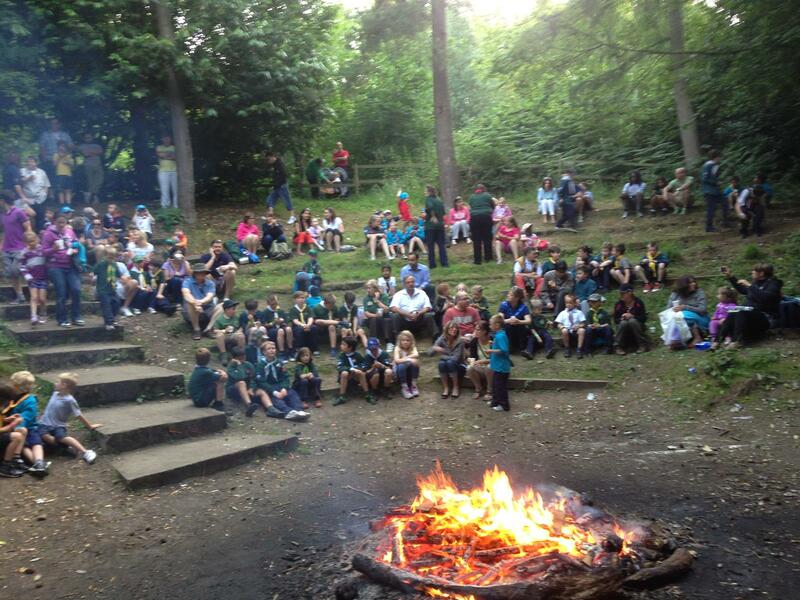 All the teams from Hemel Hempstead gave 100% effort and the Leaders across the District are very proud of their achievements. 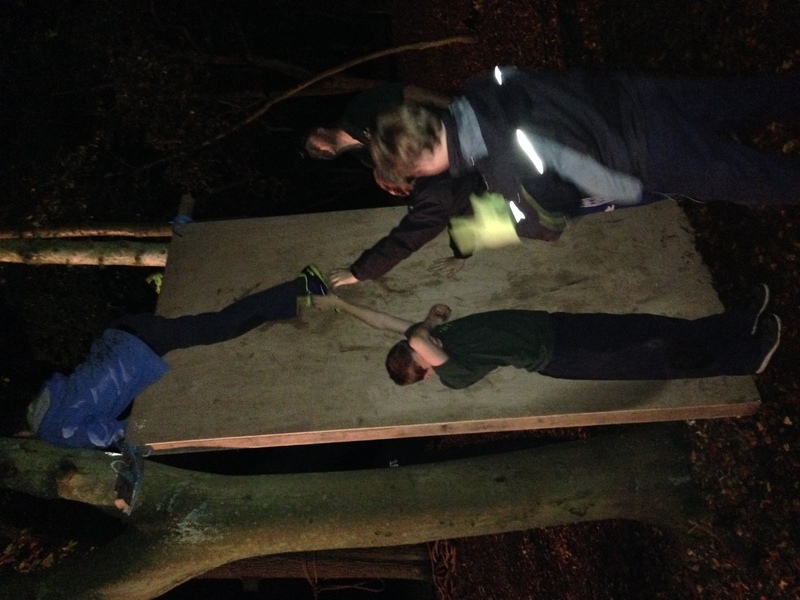 Scouts from 1st Leverstock Green spent the evening tackling a range of assault course obstacles at Lees Wood in preparation for the Green Beret Challenge, which takes place mid-November. 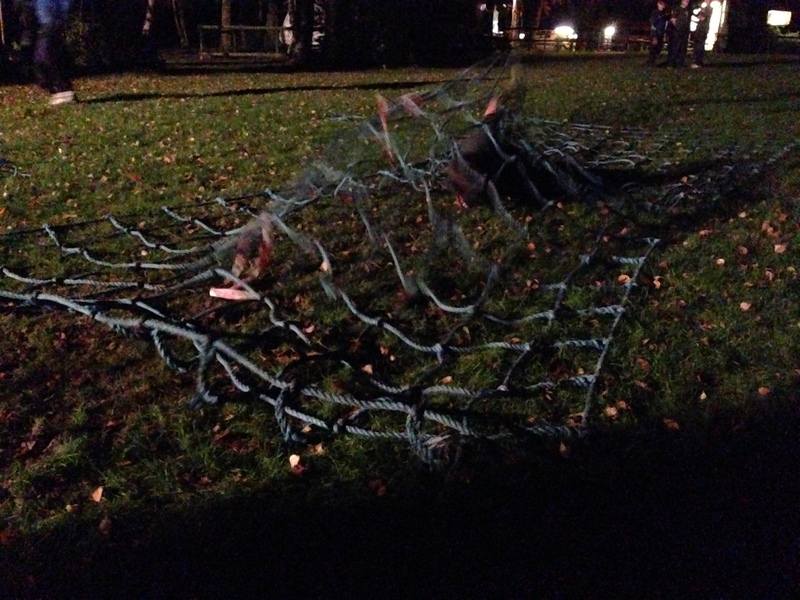 During the evening they rotated round a series of bases, including the Lees Wood assault course and tunnel system, a timed run carrying a pioneering pole, scrambling over an 8ft high wall, crawling under cargo nets, pulling themselves along a suspended rope and climbing a rope ladder suspended from a tree. 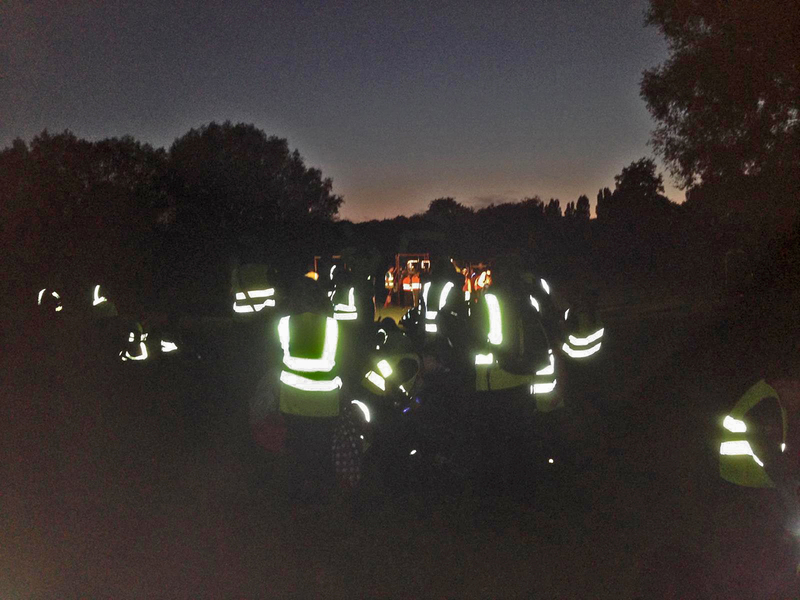 The evening was one of four spent preparing for the County competition – previous weeks included a range of physical bases and an orienteering activity in Verulamium Park last week. 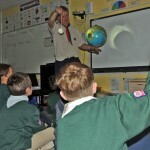 Next week sees them take a set of intellectual bases. 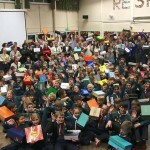 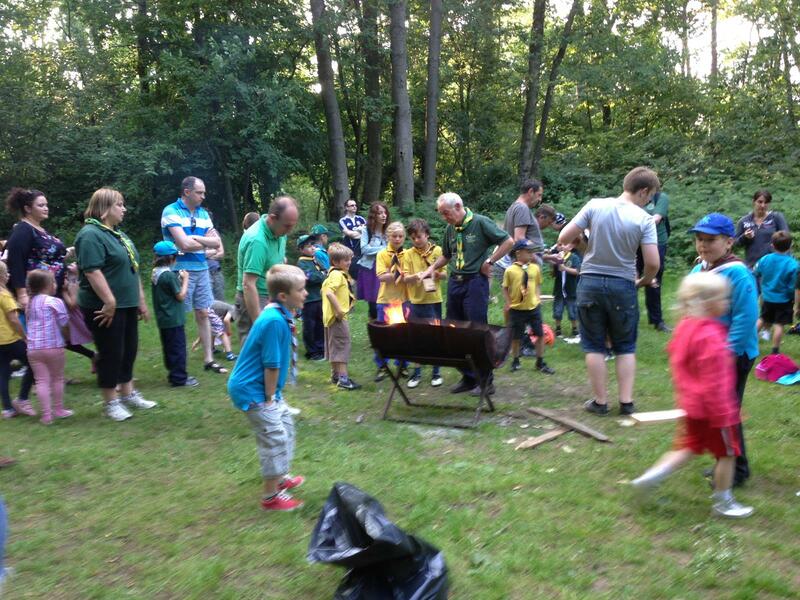 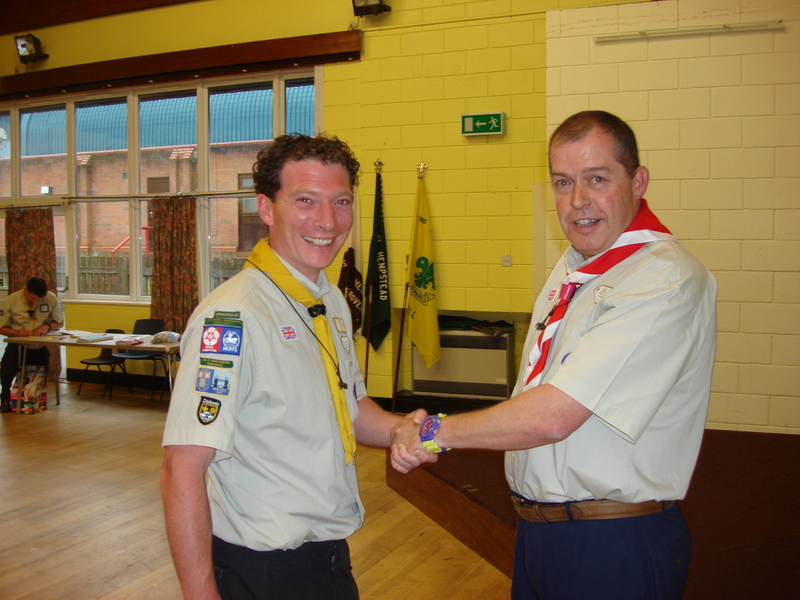 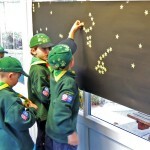 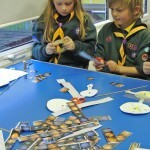 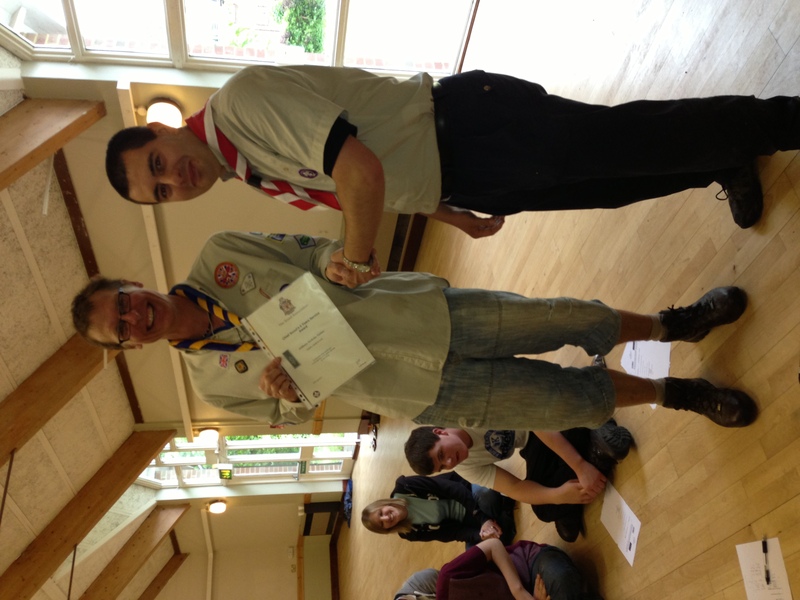 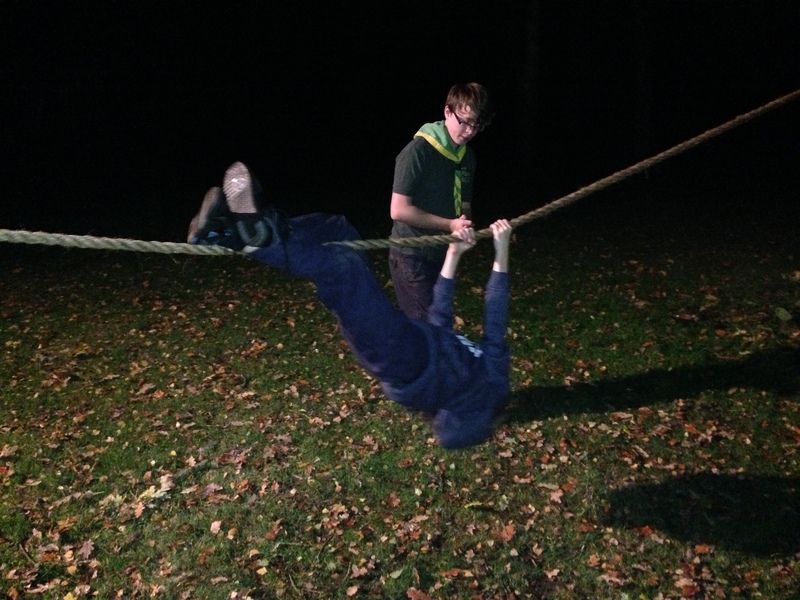 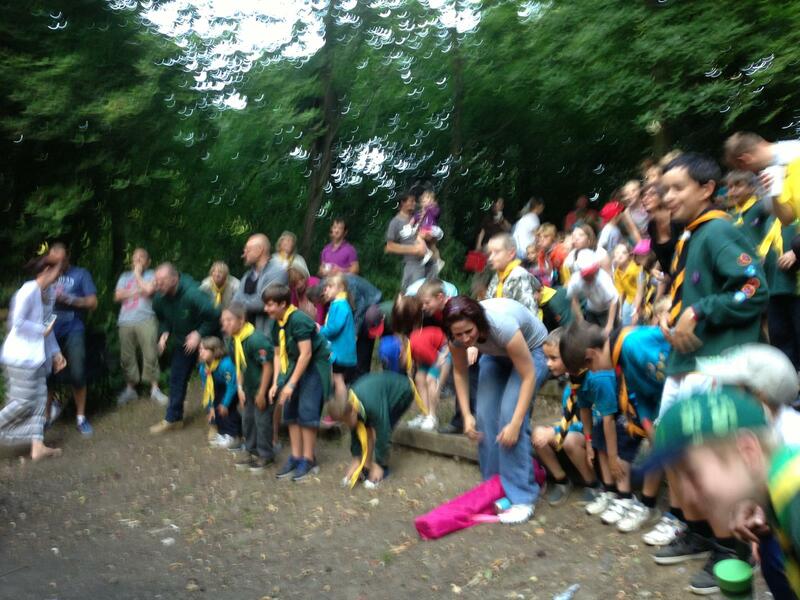 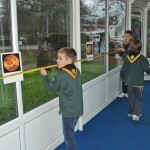 Leverstock Green Scouts get knotted! 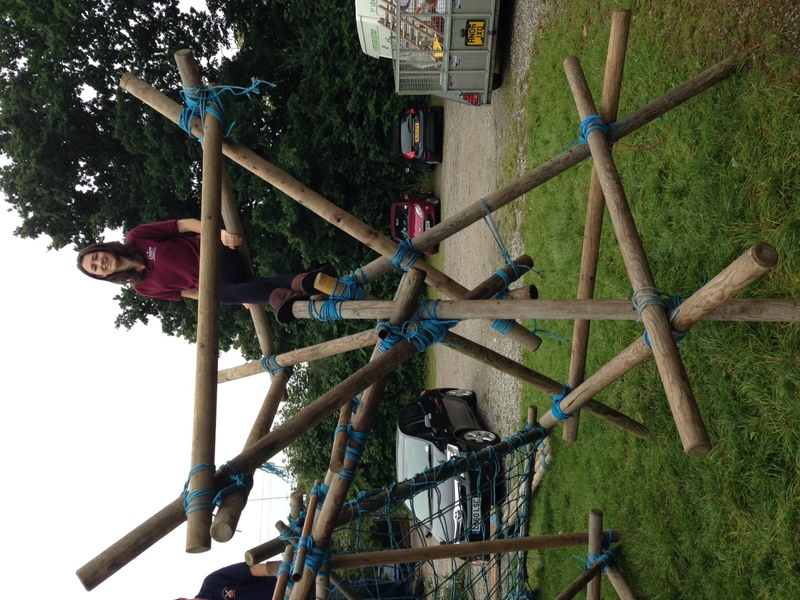 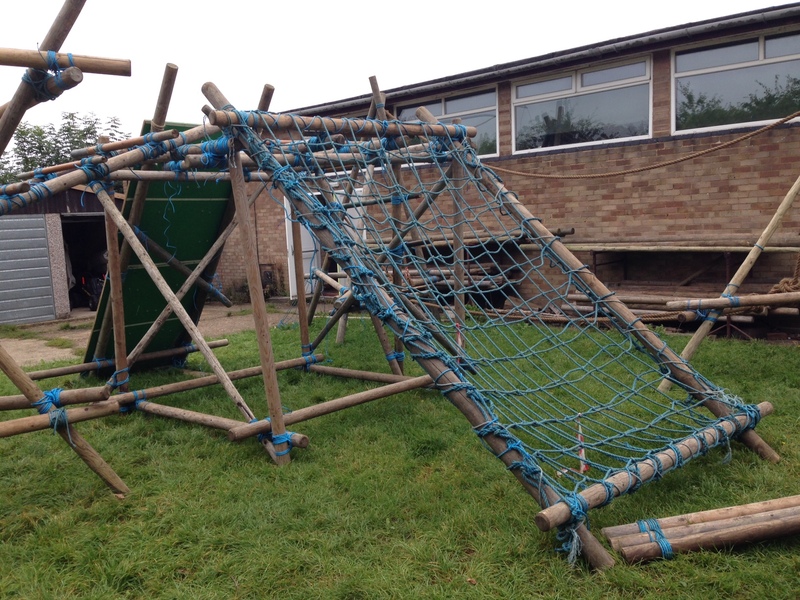 Scouts from 1st Leverstock Green have been tackling a giant pioneering project over the past two weeks – securing in place a giant obstacle courses made out of wooden poles, cargo nets and lashing rope. 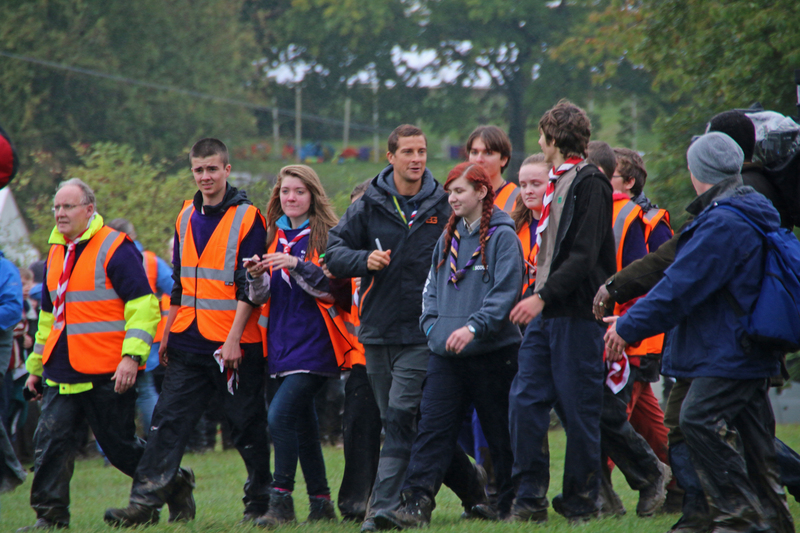 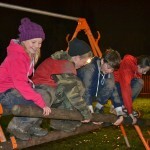 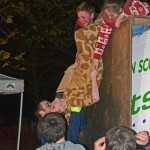 Once built, the Scouts had to tackle all the obstacles in turn as a team to see which was the fastest round the course. 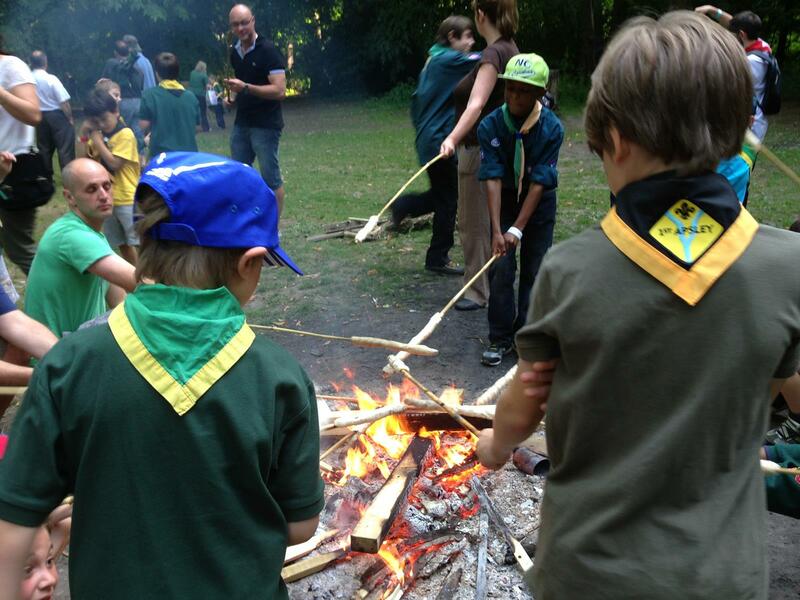 We don’t tie knots all the time but when we do, we do it in style! 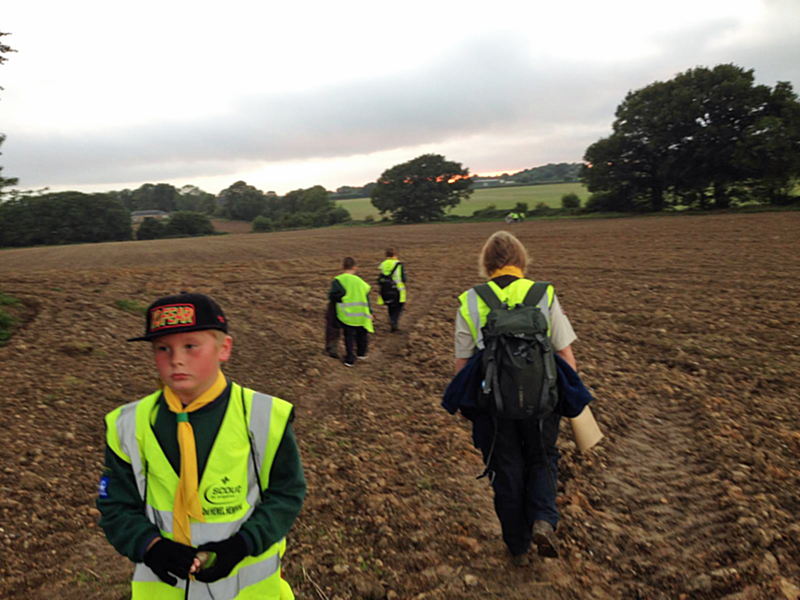 This weekend over 90 Scouts took part in the annual Nimrod Challenge – a test of teamwork and navigation as teams worked their way through 6 activity bases dotted around the countryside surrounding Phasels Wood. 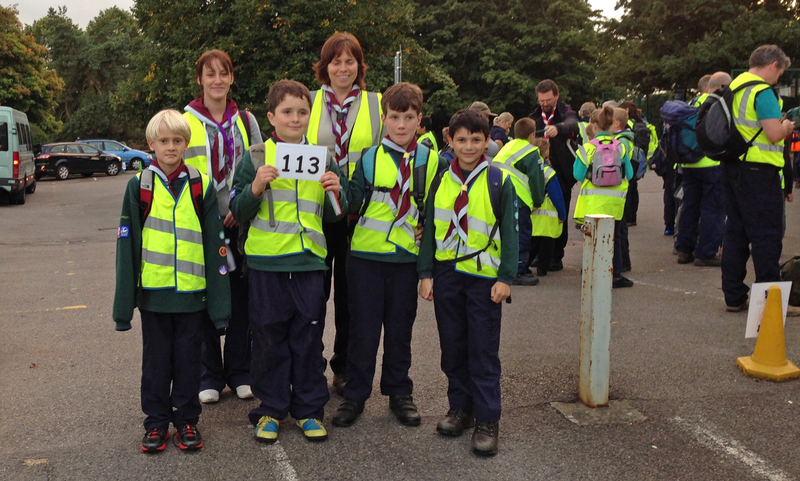 Congratulations to 1st Kings Langley who took home the winners trophy and also achieved highest placed training team. 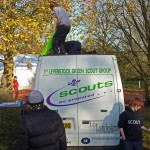 Thanks to the Explorer Scouts for organising this activity, with support from Frank (Explorer Leader) and members of the Scout Network and district Scout Active Support Unit for driving minibuses. 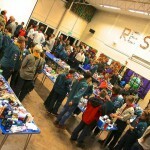 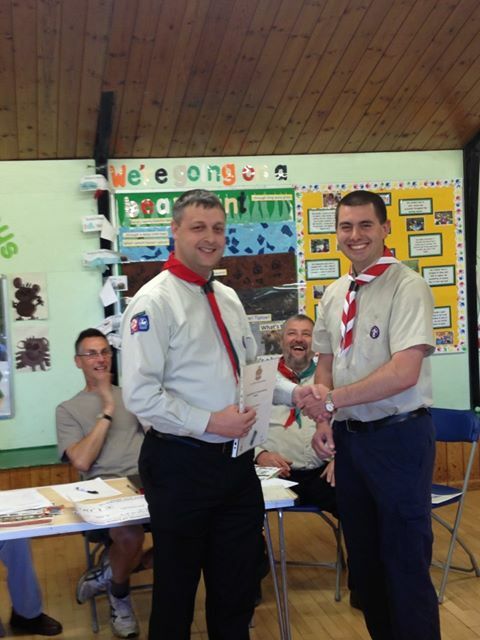 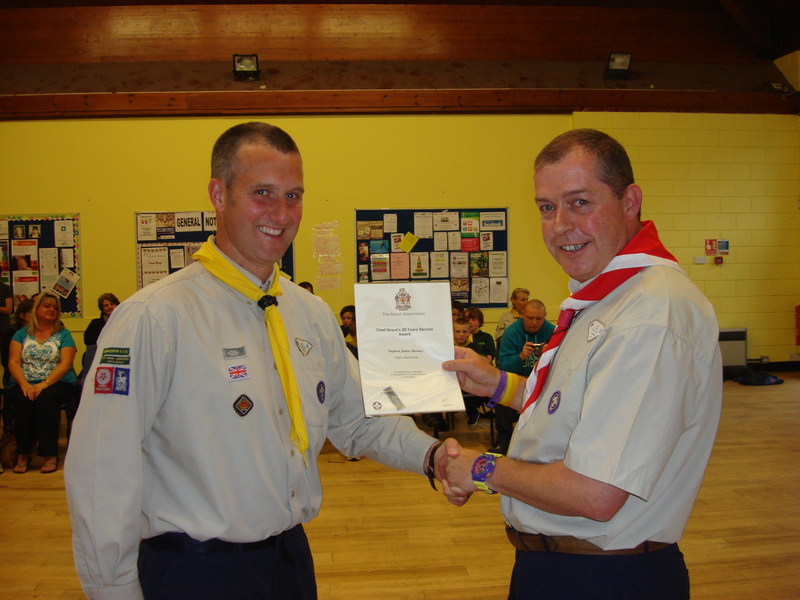 If you would like to nominate someone for the Association’s adult awards, check the link then all you need to do is email awards[@]hemel-scouts.co.uk with the name and a brief reason why they should be nominated… the appointments secretary will research which award (if any) they are eligible for and write up the citation accordingly, with help from you if necessary. 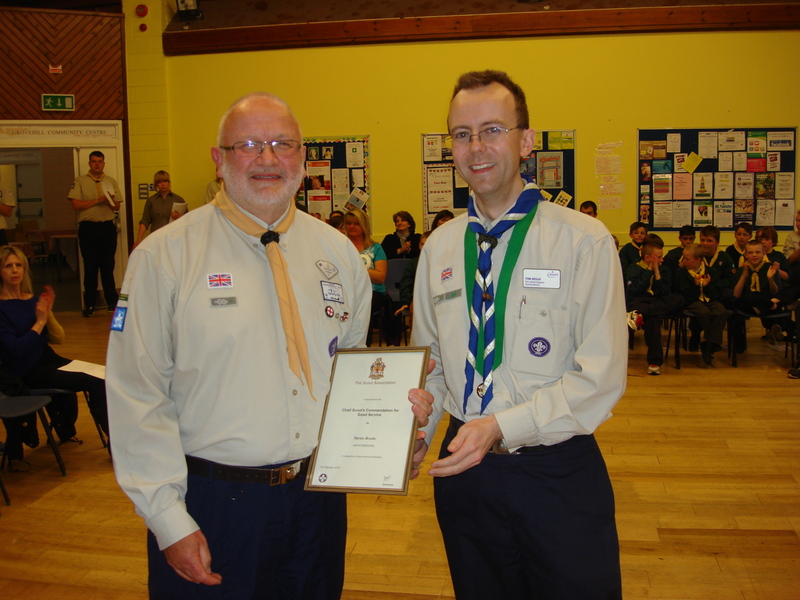 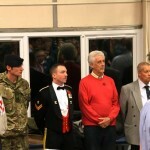 Awards for long service are issued automatically by the Association’s awards team.